When the brief was handed to our design team to create a single story family living on a narrow block of land we simply applied all the knowledge and design ideas our wonderful clients had incorporated into the already highly successful Tallai, with a twist. 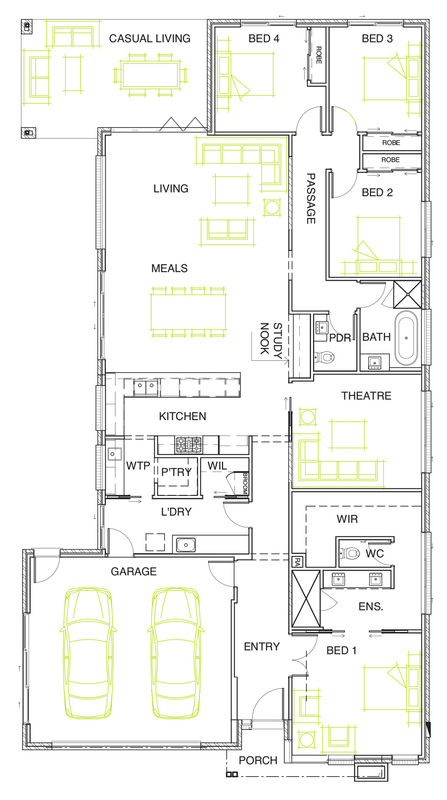 A twist that takes the sanctuary of the master bedroom to another level, that turns the kitchen/butlers pantry into a true entertaining hub, and that brings the family together with the study hub accessible to everyone in the centre of the home. 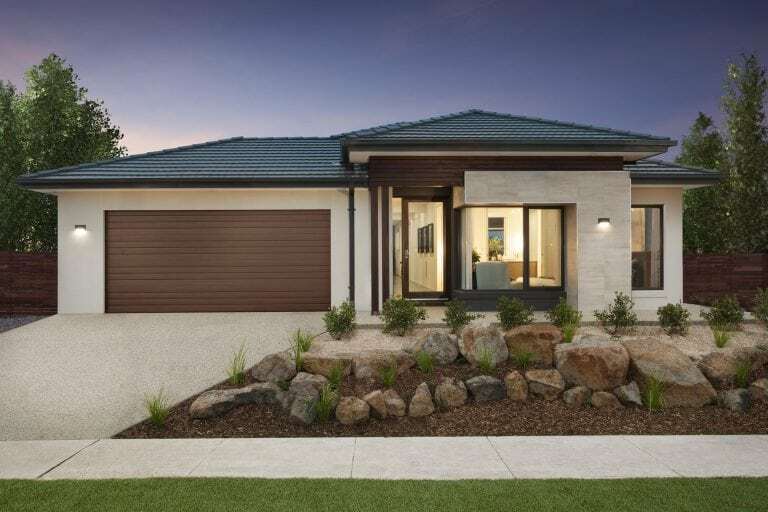 To see it visit our Armstrong display homes in Mount Duneed, or click the link and take a virtual tour.